Connect 3 bubbles to make them disappear for lots of points! 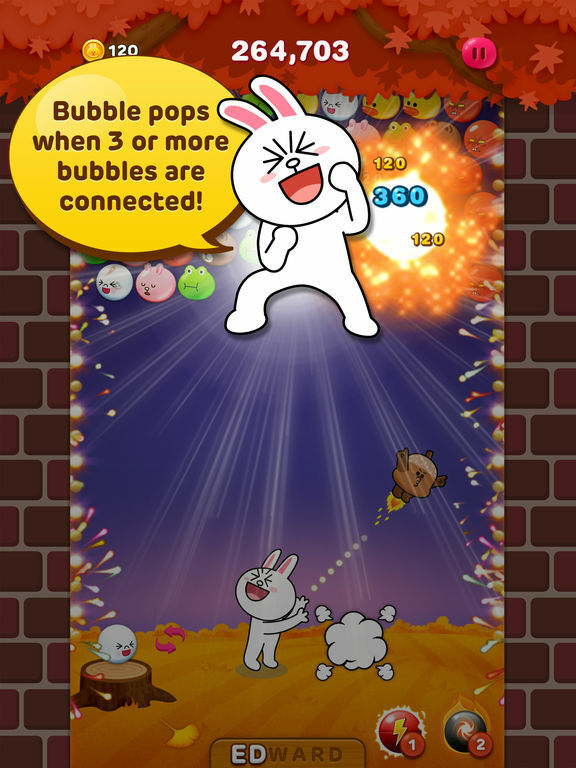 Super popular shooting puzzle game "LINE Bubble!" ■All of the popular LINE characters are here! 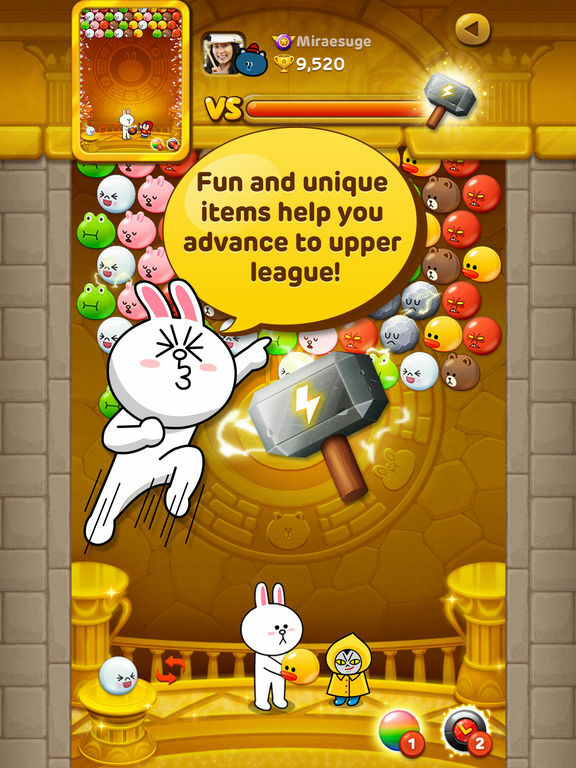 Popular LINE characters Cony, Moon, Brown, James and Sally all appear in this Bubble Game! 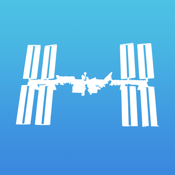 Duke it out with players from all over the world in the World League! Give it all you've got to win Trophies and get promoted to higher leagues! The higher you go, the more goodies you can get! LINE Bubble! 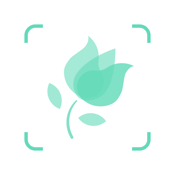 is a Shooting Puzzle Game that anyone can enjoy. The point is to connect the bubbles Cony fires to the bubbles that come dropping down. If 3 or more bubbles with the same picture line up, the bubbles will burst and you'll earn points. If the bubbles reach the bottom of the screen the game is over! Aim carefully and try to pop as many bubbles as you can! 1) Popped bubbles will turn into coins. Coins can be used to obtain various items, so use these items to gain as high a score as you can! 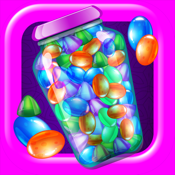 2) Touch "Sally" to remove a large number of bubbles all at once. 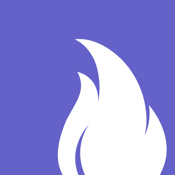 3) In case of emergency, fire a "Power Bubble!" 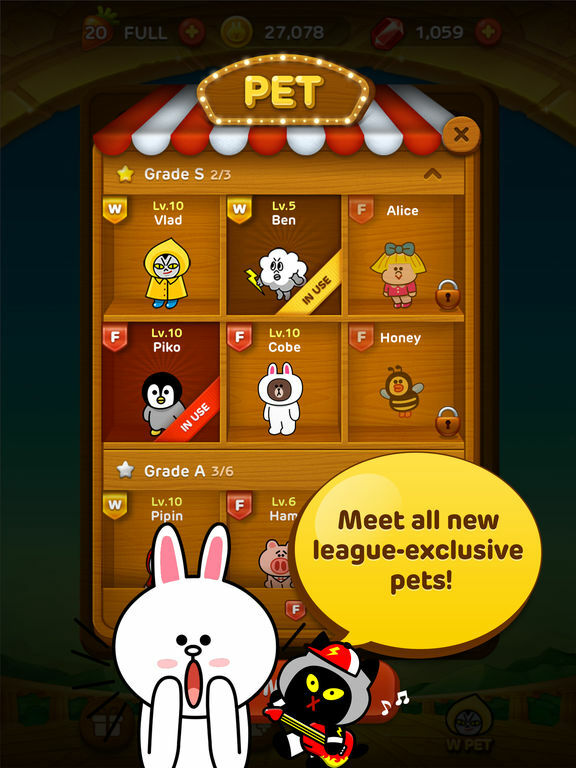 The game is much more fun if you play with your LINE Friends! 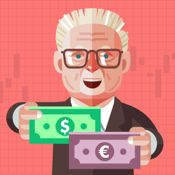 You can exchange carrots, which are required to play the game, or compete for the rankings. 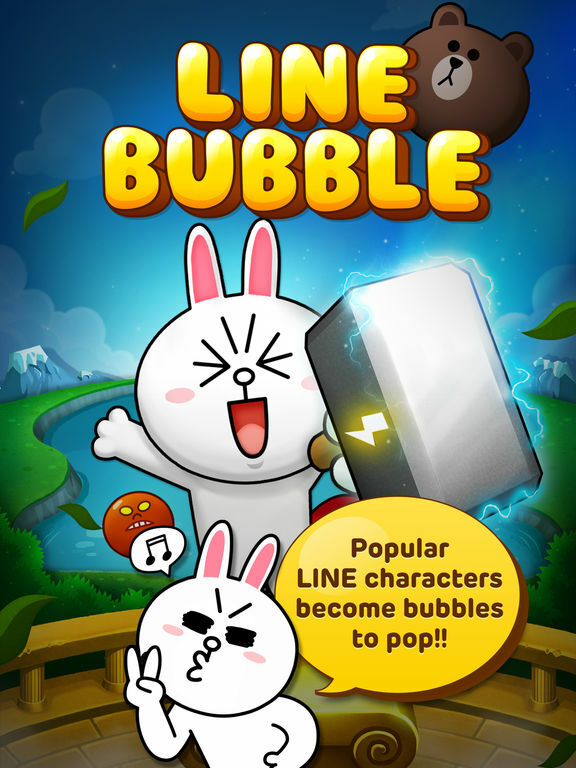 Play "LINE Bubble!" 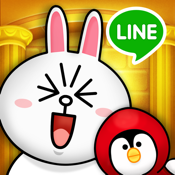 with your LINE Friends for fun and excitement!